Doug Torres, the modest guitar maestro with unparalleled teaching abilities, is about to start his 48th year as the classical guitar master at Ohlone College in Fremont, California. 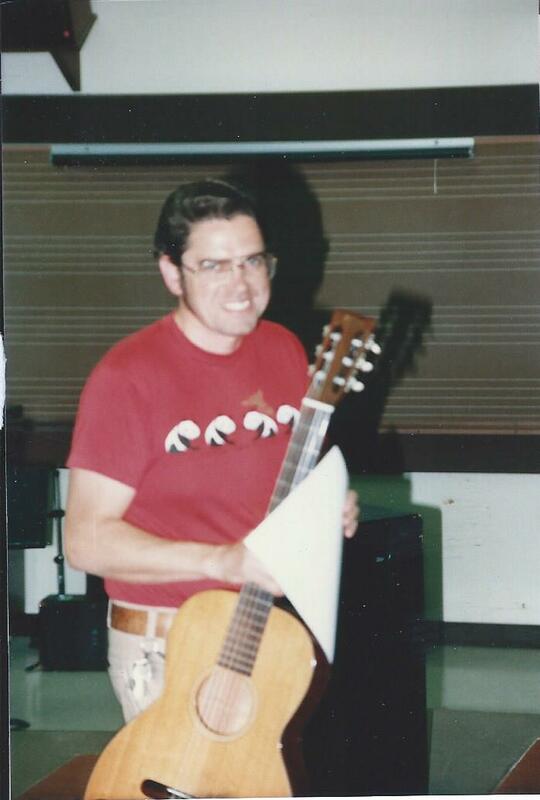 Creator of the Ohlone College classical guitar program in 1969, a youthful Doug Torres used his energies to establish classical guitar into the classical music establishment which at the time commonly viewed guitarists unfavorably. Over time he built the Ohlone College classical guitar from scratch and developed it to world class standards. Doug was and is a teacher of rare distinction. At 70 he remains a relevant guitarist with an easygoing personality that keeps him in demand both as a studio guitarist and as an educator. 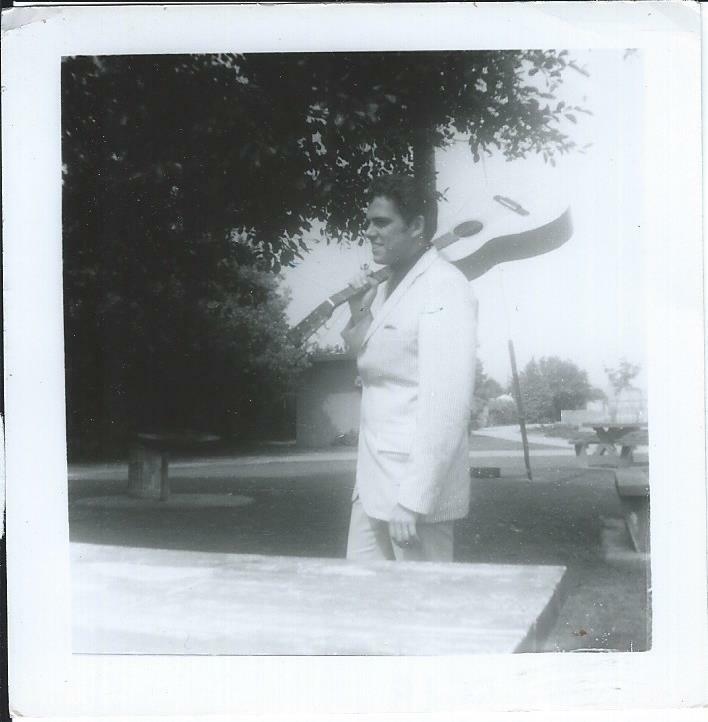 Mr. Torres credits his “mellow approach” as the secret behind his uncommon longevity as a professional guitarist. 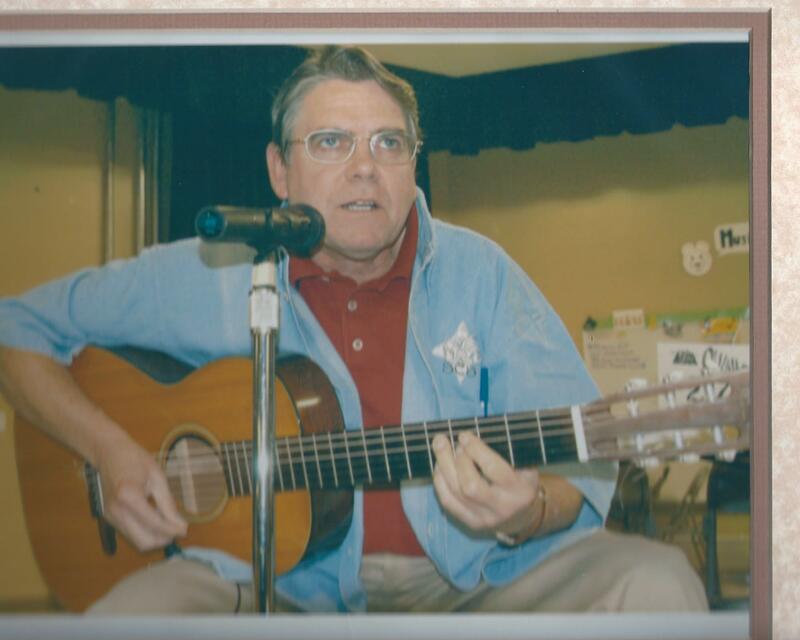 His zen-like attitude about life and music is a gift he openly shares with his students weekly at Ohlone College. 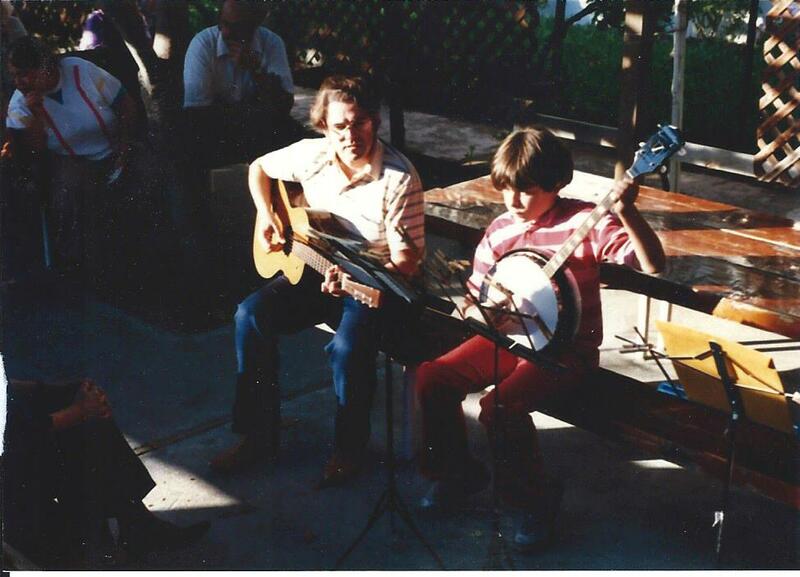 In the 1970’s Doug Torres decided to cancel his tours and take the steady employment of a full time elementary school teacher and part time college music educator. A mountain of evidence is available that points to the fact that chess and music are extremely beneficial activities for children. Therefore I don’t believe it’s coincidental that chess and music produce child prodigies with a much greater frequency than that of other intellectual pursuits. 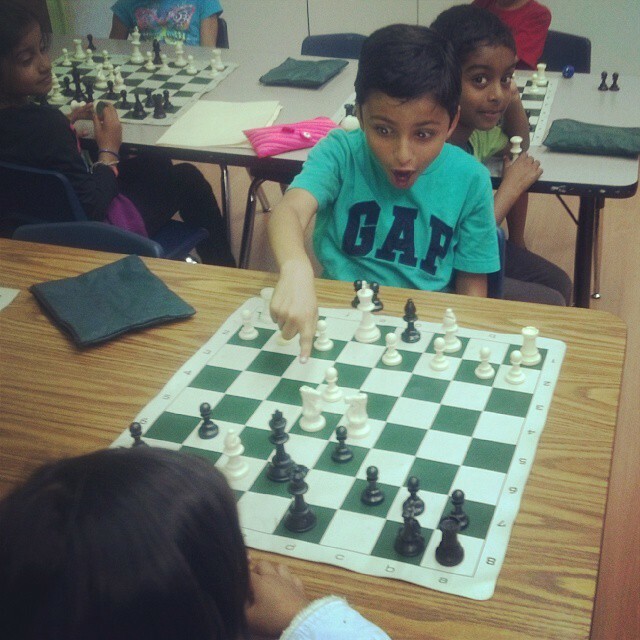 This is why the mission of the Torres Chess and Music Academy is to provide the very best chess and music instruction to the most children possible. Chess teacher Tans Hylkema can be regularly heard playing complicated Tangos on his flamenco guitar throughout Northern California. Maestro Hylkema’s style is a cross between Melchor de Marchena and Paco de Lucia and is featured on a new album titled “Steps of Granada.” The releases five tracks are original compositions that features compelling melodies with magnificently complicated rhythms. With all the ‘Neuvo Flamenco’ albums redefining the genera, it is nice to hear the flamenco guitar in its purist form. Tans Hylkema’s “Steps of Granada” is authentic and inspiring.